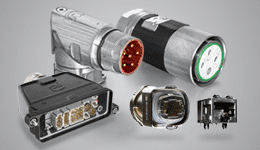 Electro-Matic Integrated has a long history of supplying interconnect solutions to the Industrial Automation market. We distribute a variety of products for making Electrical Power, Signal Control and Data Communications connections. 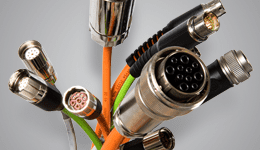 We offer both connector and cable products designed to perform under demanding conditions in manufacturing environments. 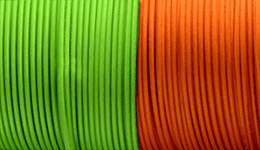 We can supply these interconnect products as separate components or as fully-inspected and tested cable assemblies in accordance to IPC-620.